Our contribution to this workshop right out of the project on the one hand was the organization of the workshop and on the other hand was the present an approach how to measure sociotechnical impacts on job satisfaction and how to develop smart factory solutions focusing the worker characteristics. The paper “Worker Characteristics moderate the Impact of Socio-technical Workplace Interventions on Job Satisfaction” (Link: http://dl.mensch-und-computer.de/handle/123456789/5078) gives detailed insights over the theoretical background of how to measure the Impact of sociotechnical interventions on job satisfaction and how to design ICT solutions. 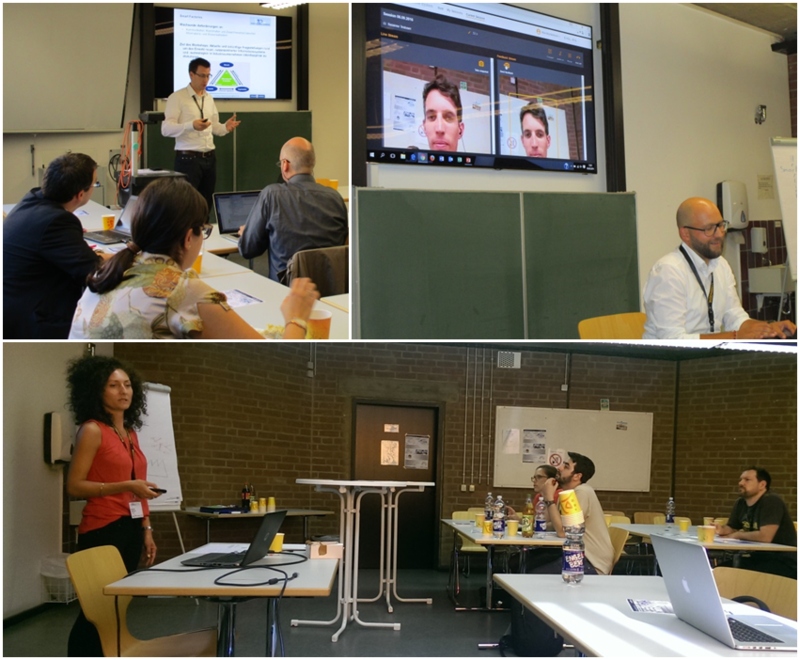 This event enabled exciting discussions and personnel interchange about the presented topics and novel approaches regarding augmented reality techniques, error prediction models including statistical data analysis, assistance systems in learning environments and knowledge management at the shop floor and in engineering. Regarding FACTS4WORKERS the head of the department for information- and technology management of Ruhr-University Bochum was interested in further discussions in order to bring new aspects to enhance job satisfaction. The main common interest is to build bridges between technology development and usage as well as the evaluation and design of socio-technical systems in accordance with human needs and organizational structures. 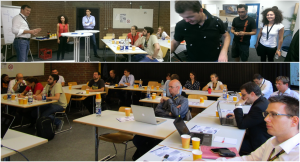 We are looking forward to organize the next workshop at the Mensch und Computer 2017 that will take place in Regensburg on 10 – 13th of September.